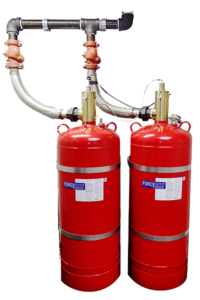 The SEVO™ 1230 FORCE500™ Clean Agent Fire Suppression System is a revolutionary new technology for clean agent systems that utilizes 3M™ Novec™ 1230 Fire Protection Fluid and its unique ability to be pressurized to 500 psi (34.5 bar). It allows for longer pipe runs and smaller pipe diameters in addition to its cost saving benefits of using less clean agent in smaller and/or fewer cylinders per project. Along with these new engineering capabilities, it includes standard monitoring components such as an integrated pressure switch, pressure gauge, and gauge guard. The low vapor pressure of Novec 1230 FLuid allows for the use of low pressure welded cylinders and Schedule 40 piping. With these revolutionary features, the FORCE500 is a standout to conventional 360 psi (25 bar) systems. The MCV (Modular / Cylinder / Valve Assembly) Series is an integrated Clean Agent Fire Suppression System utilizing 3MTM NovecTM 1230 Fire Protection Fluid and equipped with the Notifier RP 2002 agent releasing control panel that is prewired and programmed. The electric actuator, piezo alarm, horn / strobe, and maintenance disable switch are prewired to the agent releasing control panel allowing for minimal remote devices to be wired. 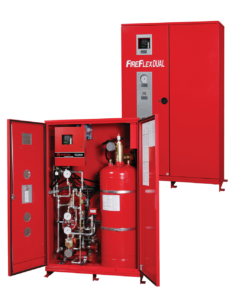 The new FireFlex® Dual integrated system consists of a clean agent fire extinguishing system, factory- assembled in a cabinet. 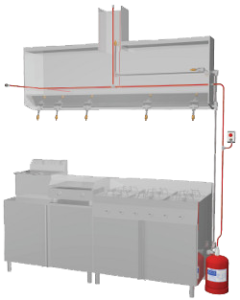 It integrates all the components necessary for a complete extinguishing system, including the releasing control panel. 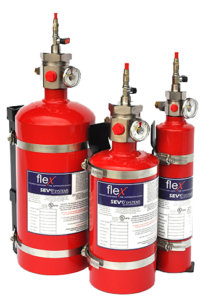 The FireFlex® Dual System uses 3MTM NovecTM 1230 Fire Protection Fluid. 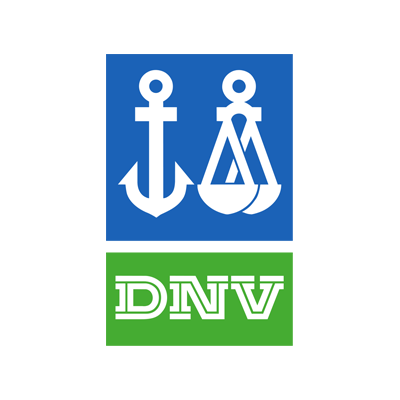 This clean extinguishing agent is based on sustainable technology and is the only chemical agent currently available that meets the most stringent actual and future environmental standards. 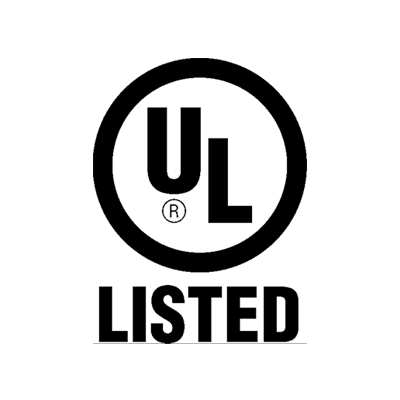 NovecTM 1230 fluid is the only extinguishing agent that allows a 1 for 1 cylinder replacement for Halon. The SEVO™ Flex™ utilizing 3M™ Novec™ 1230 Fire Protection Fluid offers the unprecedented flexibility of providing localized protection of high value equipment for maximum efficiency and cost effectiveness. SEVO™ Flex™ is designed to meet the rapid discharge time (up to 10 seconds)in accordance with NFPA 2001. Multi-Point provides partial/local flooding of a single or multiple hazards. 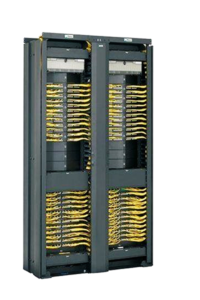 The CubeTM Rack Mount Fire Suppression System is a self-contained fire detection and suppression unit designed to protect a 19” rack mount server cabinet. Mounted in the top rack of the server cabinet, the Cube systems provides 24 hour monitoring for smoke utilizing twin optical smoke detectors operated by a contol unit with a power supply and battery backup. Upon confirmed detection, the releasing panel activates the electical actuator to discharge the 3MTM NovecTM 1230 Fire Protection Fluid to achieve rapid extinguishment. The SEVOTM Black DiamondTM fire protection system for industrial kitchens is safe for humans and environmentally friendly. It utilizes the most advanced technology available, differentiating SEVO from all others in the market. Fire is one of the biggest safety concerns in industrial kitchens. 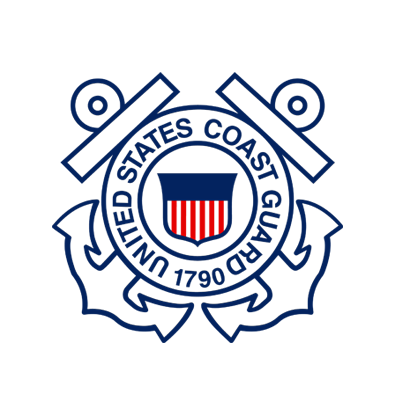 According to 2010 assurance company reports, 5 restaurant sector companies a day suffer fire related losses. This adds up to millions of dollars annually. The owner of the kitchen is responsible for evaluating risk and taking the necessary actions to effectively prevent and protect kitchen appliances from fire. A SEVO Black Diamond System is an investment of less than 5% of all the kitchen equipment. In the event of a fire the Black Diamond system will minimize losses and limit kitchen down time. The RP-2002 is a six-zone FACP for single and dual hazard agent releasing applications. 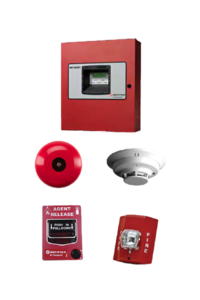 The RP-2002 provides reliable fire detection, signaling and protection for commercial, industrial and instituional buildings requiring agent-based releasing. The RP-2002 is compatible with System Sensor’s i3 detector. In addition, the conrol panel is compatible with conventional input devices such as two-wire smoke detectors, four-wire smoke detectors, pull stations, waterflow devices, tamper switches and other normally-open contact devices. Three programmable Form-C relays and 24 VDC special application resettable and non-resettable power outputs are also included on the main circuit board. The RP-2002 supervises all wiring, AC voltage, battery charger and battery level. Activiation of a compatible smoke detector or any normally open fire alarm initiating device will activate audible and visual signaling devices, illuminate an indicator, display alarm information on the panel’s LCD, sound the piezo sounder at the FACP, activate the FACP alarm relay and operate an optional module used to notify a remote station or initiate an auxiliary control function.